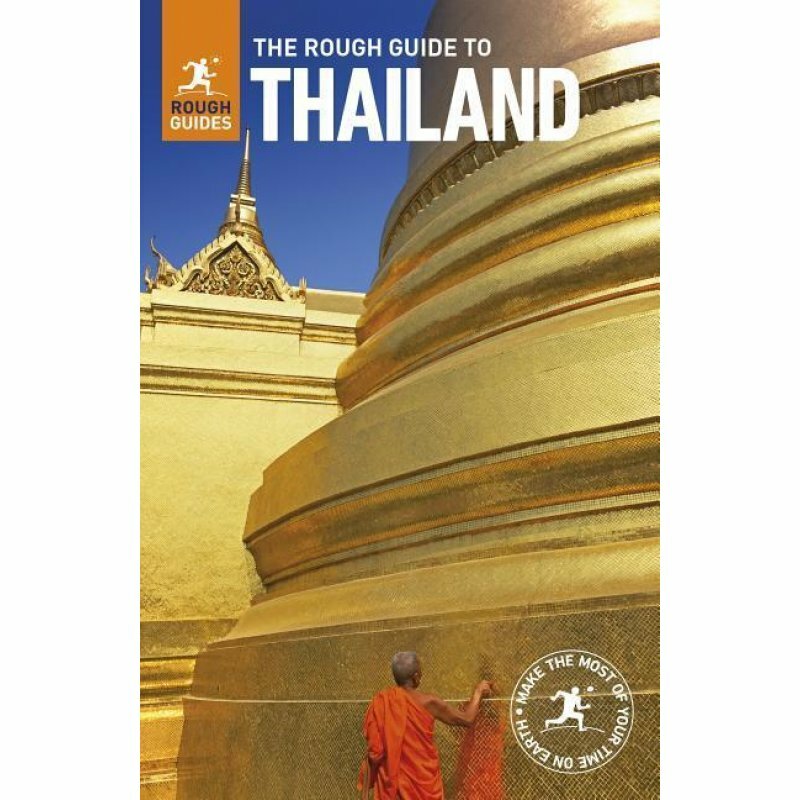 Full-colour section introducing the highlights of Thailand. Evocative coverage of all the sights, as well as the best beaches and islands. Critical reviews of places to stay, eat and drink across all budgets. Expert advice on activities ranging from trekking to spa treatments, from scuba-diving to cookery courses. In-depth discussion of Thailand?s history, religion and wildlife, plus surveys of music, art and cinema. Easy-to-read maps for every region.